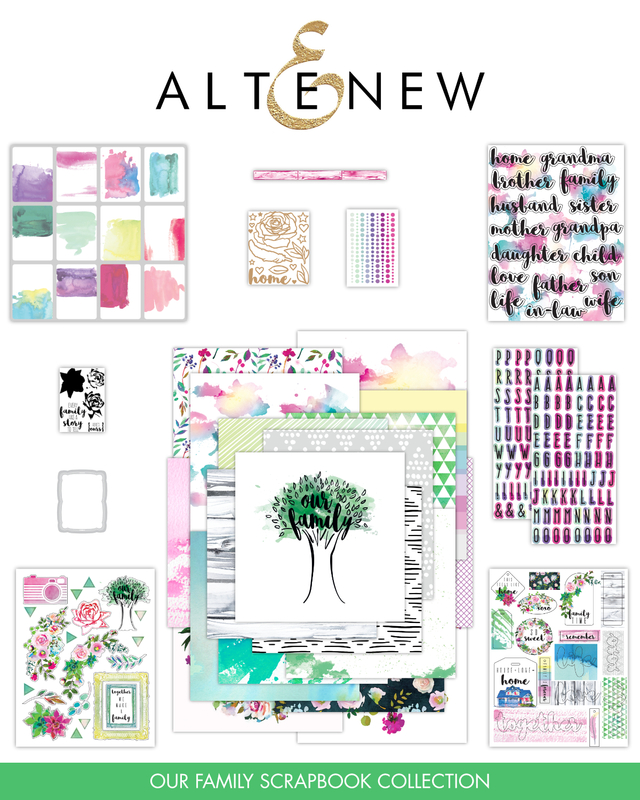 Altenew Our Family Scrapbook Collection is right on trend with fresh colors, watercolored elements, geometric designs, and florals (of course!). 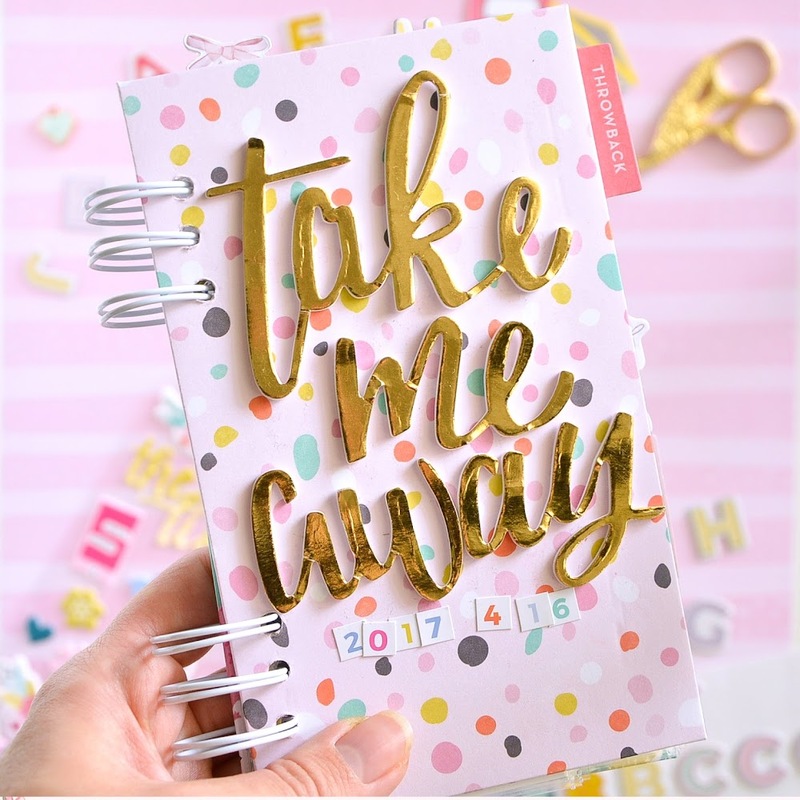 The papers and embellishments have been designed to help you document your precious family memories, but are versatile enough to use on any layout, journal, or card project. I took some photos of the kit so you can explore the gorgeous products from closer. And here is my first project made with the gorgeous Our Family Scrapbook Collection. I will also choose a winner to receive a $30 Altenew gift certificate. To enter the giveaway just leave a comment under this post. Good luck! The lucky winner is Marjorie DUMONTlER! Congrats! 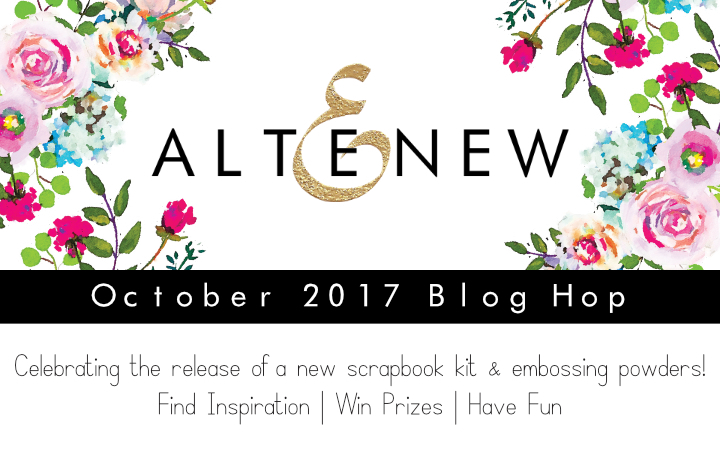 Please contact Altenew at winner@altenew.com with the subject line Altenew October 2017 Release Blog Hop Giveaway Winner from Flora's Blog. 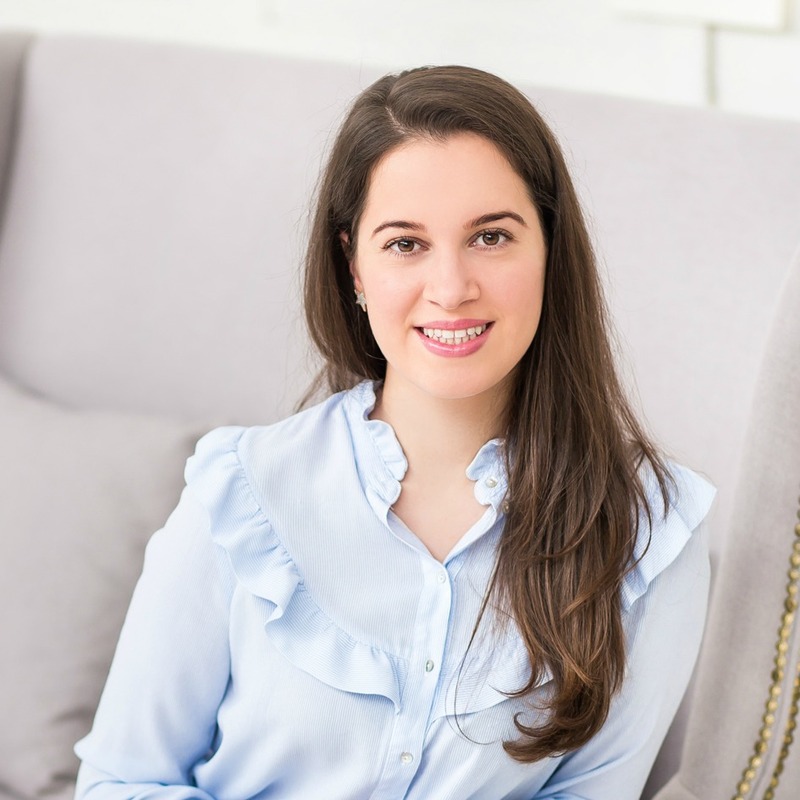 Now it's time to hop over to the talented Virginia Lu's blog. (This post contains affiliate links. It means I get a small commission at no additional cost to you when products are purchased through links I share here. Flóra, your design is very pretty!I LOVE the playfulness and the cheery colors of this collection, and how you´ve used the fun elements. Thanks for the inspiration! Have a wonderful day! Your layout is very pretty and very bright! Love the Altenew kit and how you've used it. This makes me want to take up scrapbooking. I'm just a card maker for now, but you make these items look so tempting. Beautiful! I LOVE your scrapbook page! The layout is great, the elements are perfect....amazing!! Beautiful layout! I love this new release, there are so many beautiful things included! Thank you for sharing! This is such an awesome new release and your page is fabulous example. Thanks for sharing your beautiful work. Love your layout! Great colors and so vibrant! Love the layout! Your background is fabulous! Very sweet layout! I can't believe how much is in this kit! Fabulous layout - LOVE the colors & how you anchored the piece with a calm lower half of the page. Makes your focus very clear. Beautiful! Thank you for sharing your talent. Bright and beautiful! I love how you framed the photo with those embellishments! So pretty. Love the beautiful colors on your layout. Sweet picture and great layout. Stunning design on your layout!!! So gorgeous, you make me want to get this kit as well! This is a really lovely layout with beautiful design and color choices. Very pretty layout you created with this kit. Beautiful use of the new scrapbook kit - outstanding. Love everything about your layout. 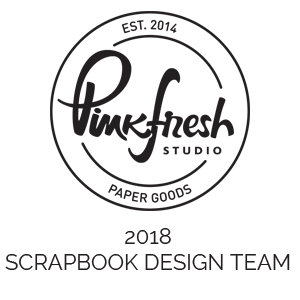 This new scrapbook kit is awesome! Such a pretty layout. Thanks for sharing. Wonderful layout. All the papers are so beautiful. Altenew did a fabulous job designing them. Love this beautiful layout. The framed picture really brings the eye in to the focal point & those gorgeous papers work so beautifully with the other elements. Love it! Your layout is the perfect example of “less is more”! I love how simple it is because it allows the products to shine! 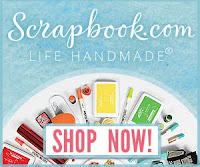 I can’t wait till I can order the Scrapbook kit! I already ordered the new embossing powders and ink and the Mini Rose Stamp set and am waiting for them to arrive! TFS! What a bright and cheery layout. Those papers and flowers are so pretty. Thanks for sharing. Pretty awesome first project, just beautiful! Gorgeous elements, put together beautifully. I love that frame. Need about 100 in the kit!! Thank you so much for sharing. Fabulous layout! Such gorgeous colours! Love that new kit...so many options! Really pretty layout. Thank you for sharing. 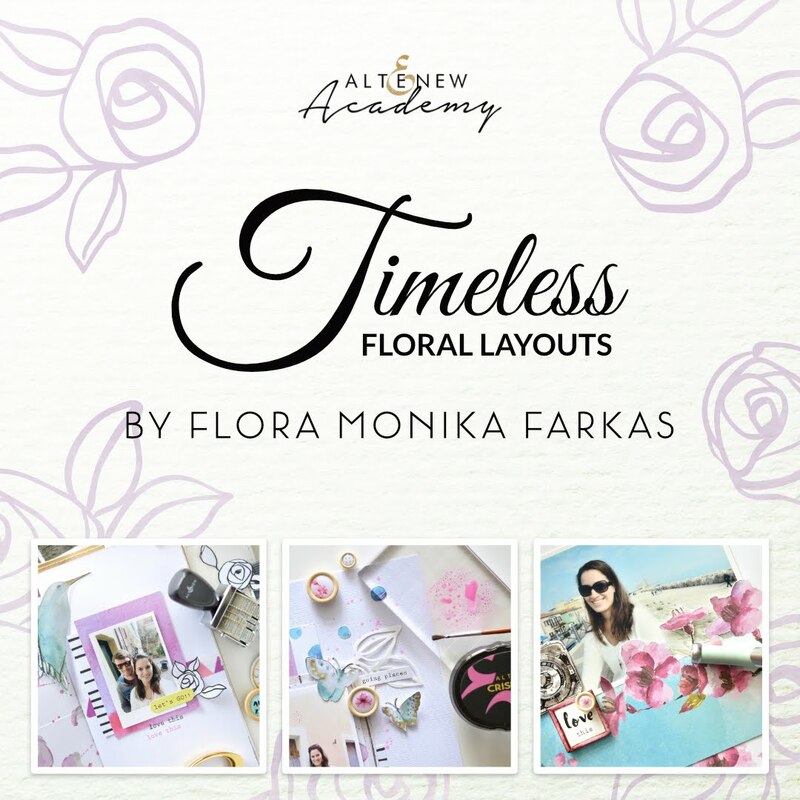 wonderful layout, Flora - this new kit looks fantastic!! I like your layout and how the photo is center stage. 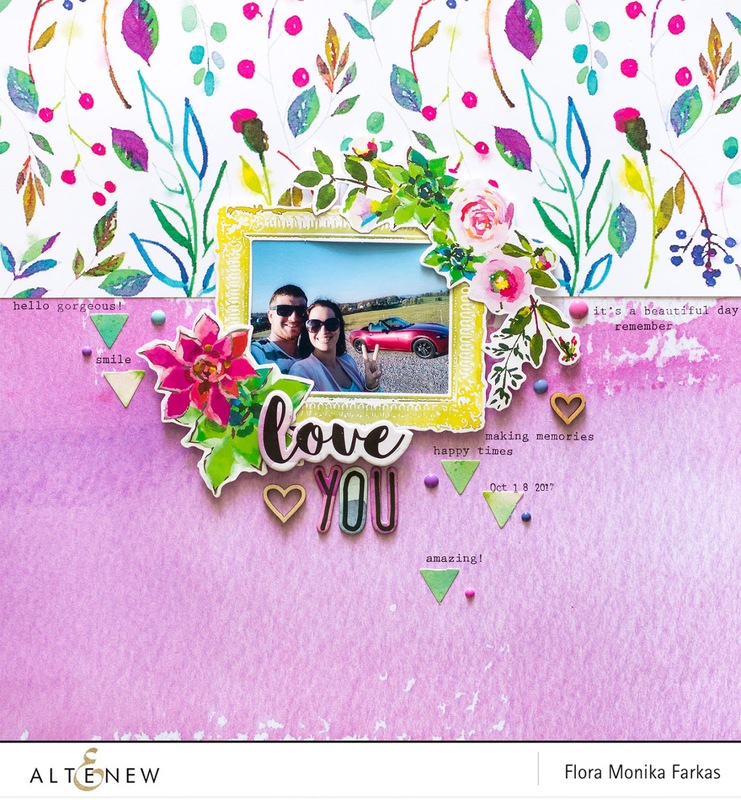 So often a single photo gets lost in these busy papers, but you made sure yours didn't and I think the photos and the story are what scrapbooking is about so I really like how you managed that gorgeous floral paper! Loving all the scrapbook inspiration. Wow... gorgeous page! Love the colors and details! These colors are so beautiful. I love the wooden pieces. Beautiful pages, love this layout design and your pretty color combo. Love the vibrant colors on your layout! Gorgeous layout! These papers are irresistible ! Lovely and bright LO. Fantastic composition. 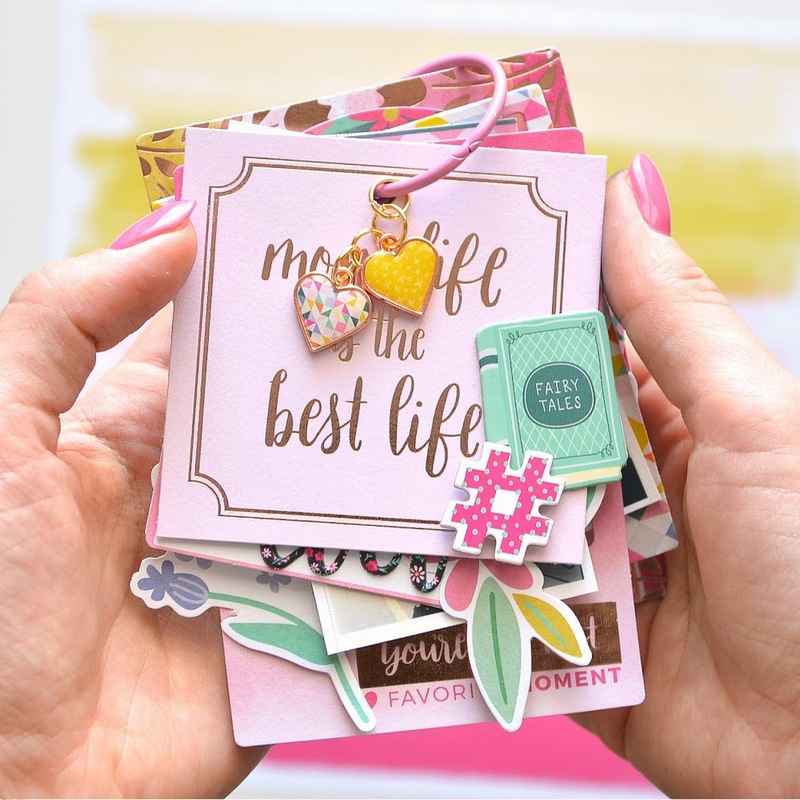 Beautiful layout, especially all the fun little elements from Altenew’s collection. I love how you arranged the typing with the elements. Your card is so pretty and fresh ! Thanks for the close-ups photos of the kit. Love the bright colors you used in your layout. I love how the page is divided into two. How pretty! Love the deep purple, and framing flowers! great layout - love the colors. Your layout is just amazing and so full of fun and color!! What a happy, playful layout! Your joy and creativity really shines through. Thanks for sharing. Love the layout. So bright and colorful. Such a colorful and creative layout. Great design! I love your happy and playful layout! Thank you for the inspiration! Wow! !😯 I love your gorgeous layout and how you used the new kit....and your pictures of the kit are so beautiful that if I didn’t just get it yesterday..... I would have to have it😊💖!! Now, it’s time to create 😁😉😀😃!! Thank You!!! 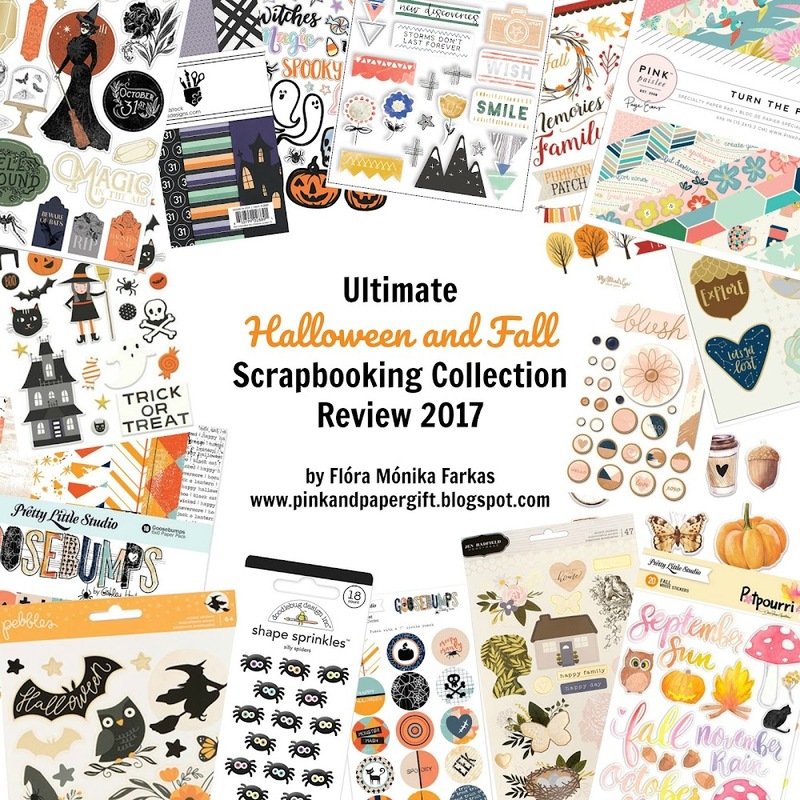 I love the family-based scrapbooking collection and the layout you've made with it is gorgeous! Cute layout! Looks like you had fun! This scrapbook kit is filled with so many beautiful things and you've shown us that so well with your lovely page. Love how you framed your picture with those gorgeous flowers. The added little elements to the right add interest to that lovely purple paper. Oo-lah-lah... what a gorgeous page you created. 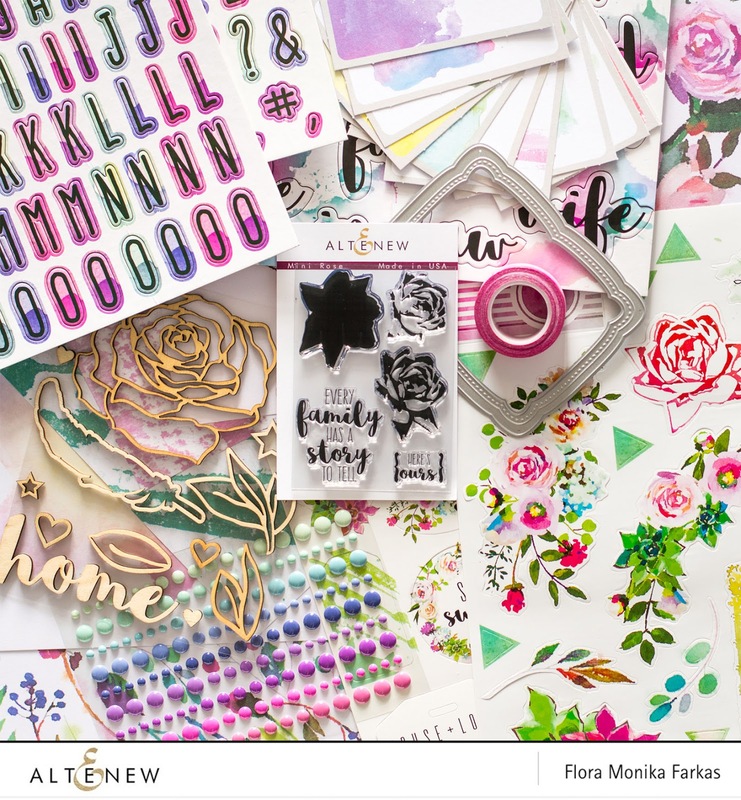 Such a pretty layout and LOVE that patterned paper!! Amazing layout!!! I love the little stamps around! Lovely scrapbook layout, thanks for sharing. Thanks for all wonderful pictures of the different elements in the kit. Love the wonderful clean layout. What a beautiful layout. Love all of the elements you put together.